We do our best as parents. We are usually aware of our bad habits in life and work hard to not pass it on to our children. But, can we go overboard? 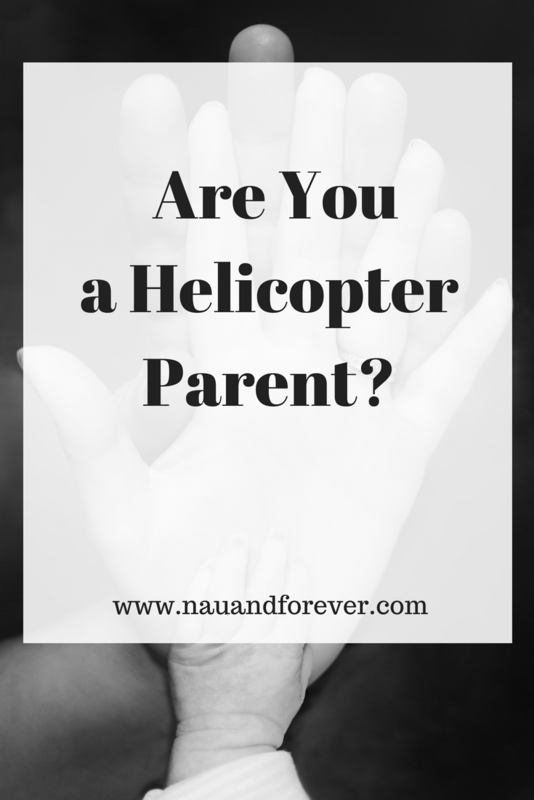 I know that I have a tendency to be a “helicopter” parent. We can do our best to shield our children from certain aspects of life, but there can be times when we are too protective. It’s important that we find the balance between protecting our children and not going overboard. Don’t get me wrong, I’d love to put them in a bubble, but obviously, that’s not possible. Our children are our precious cargo, but if we work too hard at shielding them from every aspect of the world, they won’t learn a single thing and will become too dependent on us later in life. Instead, it’s far more beneficial for us to teach our children early on about standing on their own two feet. Some children want to explore as soon as they are able to walk, but we think about the worst thing that can happen. Granted, there are times when you have to rein it in. Crossing the road is one of those things that we have to teach our children so they don’t get into an accident. You can see Greene Broillet & Wheeler get an idea of how common pedestrian accidents can be, so they need to understand safety rules. When our girls are jumping throughout the house, I’m usually on pins and needles. My husband is more relaxed. (Hence, the balance of our marriage) If your child tries to do something that may result in them bumping their heads, assessing the potential for damage early on might be beneficial. If it’s a little bump, they will learn their lesson. On the other hand, if they do put their lives in danger, that’s when you have to intervene. By making their own mistakes, that they will learn far better then if we just tell our children to not do something. We can be too helpful. We might want to help our children with their homework, or we are actively involved in our children’s school. But these approaches might not result in a more intelligent child. Instead, it looks like if we help our children with homework, their test scores won’t increase. Gentle guidance is the key, rather than essentially doing your children’s homework for them. It can be frustrating to sit there with your child when they are struggling to do something, but when the penny drops, they can do the rest themselves. There are times that you should totally be all up in their business. Technology isn’t going anywhere, so we need to teach our children the ins and outs of technology and social media. If screen time is allowed in your home, monitoring their activity is important. We all mean well, but there is a difference in being protective and being a helicopter parent. Our children need to learn and develop in their own way, and if we stunt their growth, they won’t get the benefits of life. In short, allow your children to make their own mistakes (within reason). It’s a fact of life that kids bump their heads. It’s far better for us all to learn these lessons in life because they will stick. 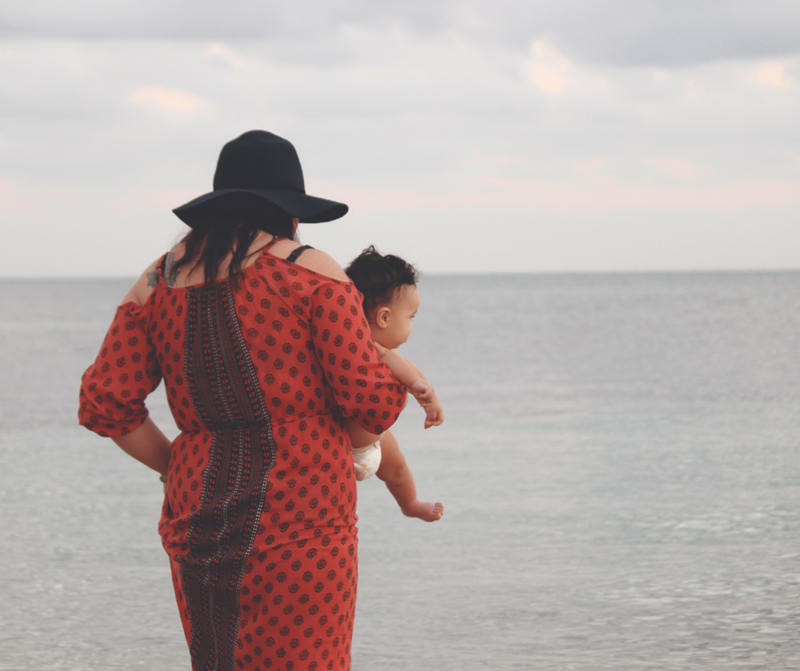 Mom Shaming: I'm over it!